You don’t normally associate the Pacific Coast of Mexico with a booming polo scene, but Costa Careyes Polo Club is one of the regions top tournament location with two regulation-sized Bermuda grass fields located a short drive from town. The season runs from November to April with a mix of team, individual, and beginners matches. 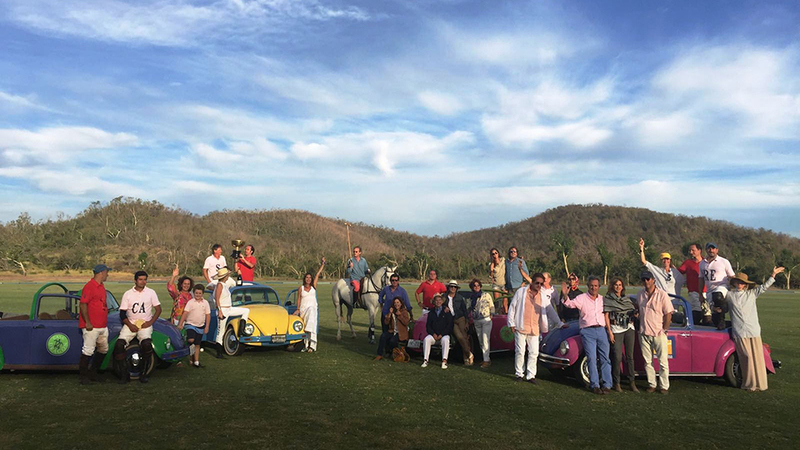 Top annual matches include Copa de Agua Alta that features some of the world’s top players in a dressy society scene that attracts celebrities and professional riders from around the world. Five chucker games are available from $US500 including green fees and horse rental during most of the year excluding Christmas to New Year’s when rates are higher. The polo grounds are also home to adjacent to Rancho Don Andres restaurant. Located near the stables on a hill overlooking the polo grounds, the restaurant features a menu of rustic grilled meats and local vegetables that’s open through the polo season.